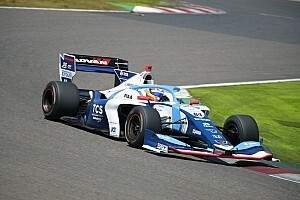 The reigning GP2 champion will line up in an expanded Mugen outfit, which will field two cars this year, with race winner Naoki Yamamoto staying in the team. 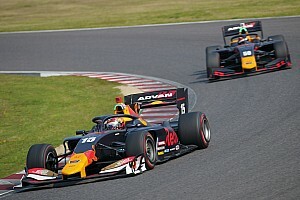 Motorsport.com first revealed Gasly was set for a switch to the Japanese championship in November, with Red Bull entering talks with both Honda and Toyota-powered teams. 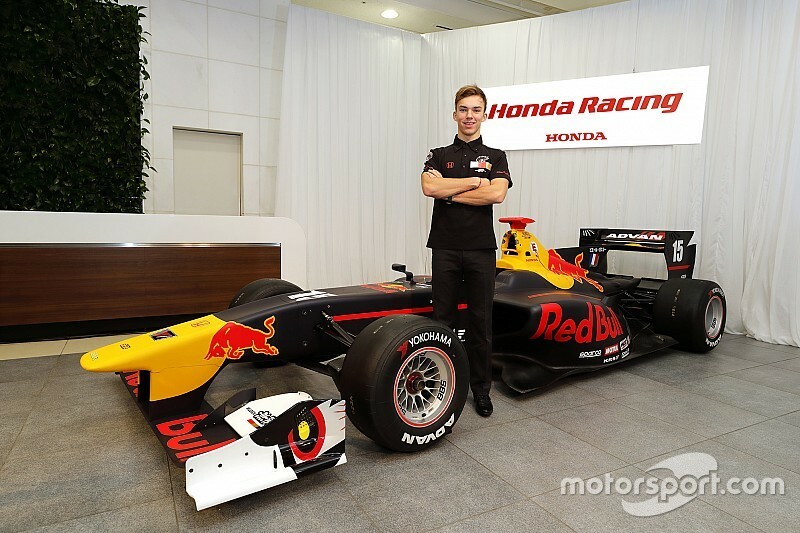 The Austrian drinks firm finally confirmed Gasly's move to Super Formula last month as the French driver follows in the footsteps of GP2 champion predecessor Stoffel Vandoorne. 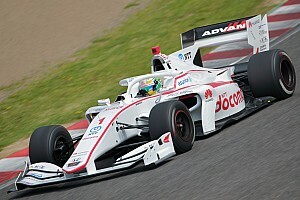 Meanwhile, Karthikeyan, who was mulling over options outside the championship, makes a surprising return to the Honda fold and will race for Nakajima Racing alongside Daisuke Nakajima. 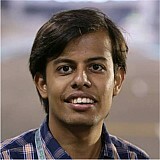 The Indian effectively replaces outgoing Belgian Bertrand Baguette, who is to focus fully on Super GT instead. Elsewhere, Real Racing will field just one car in 2017 with Koudai Tsukakoshi staying with the squad, while Takuya Izawa will move to Docomo Dandelion. 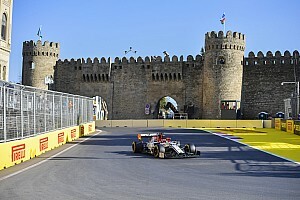 The Japanese driver will take the Vandoorne's seat in the team, partnering with Tomoki Nojiri. 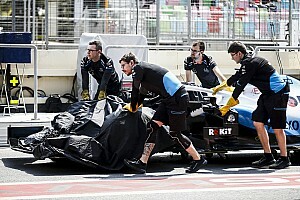 Another change sees the Drago Corse outfit making way for the race-winning All-Japan F3 B-MAX Racing Team, with Takashi Kogure remaining as the driver.